It’s been a bad week for Jeremy Corbyn’s opponents in the Labour Party. Two of his most prominent critics lost votes in their Constituency Labour Parties (CLPs) and could now face deselection. On 26 July, the notorious pro-Brexit MP Kate Hoey lost a vote of no confidence in her constituency of Vauxhall. The motion called for her to lose the party’s whip and for the National Executive Committee (NEC) to bar her from being re-selected to stand as a Labour MP. 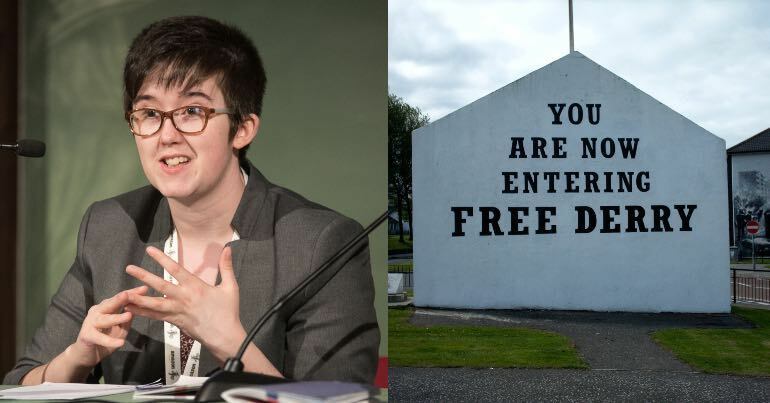 However, we believe that the accumulation of her actions and statements over the years, culminating in her supporting this reactionary government and a Tory Brexit, which will threaten jobs, peace in Northern Ireland and the future of the NHS, and undermine workers’ rights and environmental and other standards, cannot be deemed to be compatible with Labour’s core beliefs and values. The motion calling for her deselection was passed unanimously. the recent actions taken by Frank Field on his Parliamentary voting decisions and inappropriate media interview choices neither benefit not reflect the views of the Local Party or the Constituents of Birkenhead. Mr Field is for whatever reasons refusing to assist his Parliamentary colleagues in removing one of the cruellest and savage Tory administrations this country has produced. The motion calling for Field’s deselection passed with a large majority. 59 people backed the motion, and just 13 voted against it. 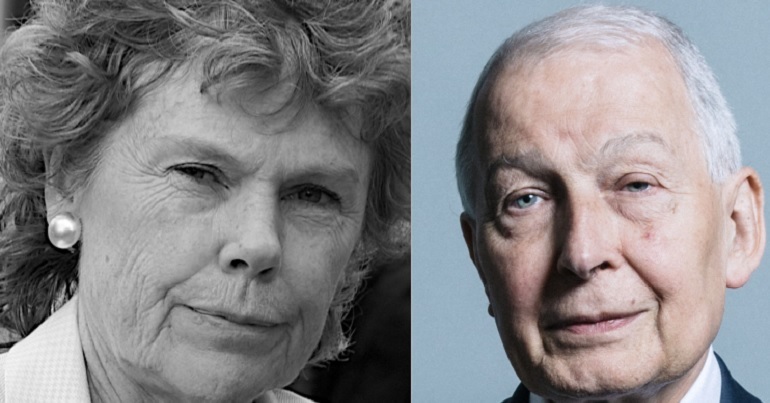 Hoey and Field were two of the four Labour MPs who voted with the government on a key Brexit vote earlier in July. The vote was on a Labour proposal for the UK to join a customs union with the EU if the government failed to agree on a post-Brexit trade deal. The government was voting against the proposal. The Government narrowly won the vote by 307 votes to 301, with most Labour MPs voting for a customs union. John Mann and Grahame Stringer joined Hoey and Field in voting with the government. The four Labour MPs have since faced significant criticism. Shadow chancellor John McDonnell accused them up of working to “prop up” the government. Had the four MPs voted with their party, the government would have lost the vote. The MPs now facing deselection have a long track record of undermining the Labour Party and its political position. Hoey was a prominent campaigner for Brexit during the 2016 referendum. She was active within the “Grassroots Out” group, alongside Nigel Farage and George Galloway. Until 2015, she was chair of the pro-hunting lobbying group the Countryside Alliance. She was also previously described as “the least gay-friendly of all Labour MPs” by the LGBT+ group Stonewall. Field has a similar record. In 2017, he threatened to form a rival political group in parliament made up of anti-Corbyn Labour MPs. This came just months after he praised JK Rowling for her attack on Corbyn, in which she alleged he was a “lousy leader”. He once also called Margaret Thatcher “a hero”. At present, the votes passed against Field and Hoey aren’t binding. Instead, NEC is challenged to produce an early “trigger ballot”. Trigger ballots enable local party members to reject a sitting MP standing for re-selection. Because of this, the pro-Corbyn group Momentum is pushing to make it easier for CLPs to deselect MPs. It is looking to take the issue to the party conference in the autumn, as part of the party’s democracy review. Whether rule changes take place or not, grassroots Labour members are already taking action against MPs who are acting against the interests of the party and undermining the leadership. If they’re successful, they’ll help secure the long-term changes Corbyn and others are trying to make in the party. Media Diversified, Novara Media, Corporate Watch, Red Pepper, New Internationalist, Common Space, Media Lens, Bella Caledonia, Vox Political, Evolve Politics, Real Media, Reel News, STRIKE! magazine, The Bristol Cable, The Meteor, The Skwawkbox, Salford Star, The Ferret, The Norwich Radical, openDemocracy.